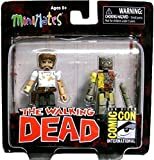 When Zombies attack San Diego Comic-Con, you get minimates! This 2-pack of 2-inch tall mini-figures includes a 'battle-damaged' version of Officer Rick Grimes and a casual-attire zombie! 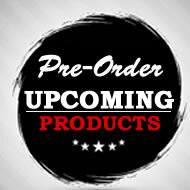 Limited edition of only 3,000 pieces. 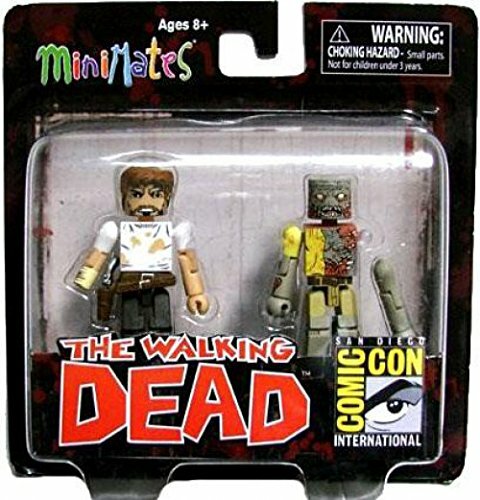 When Zombies attack San Diego Comic-Con, you get minimates! 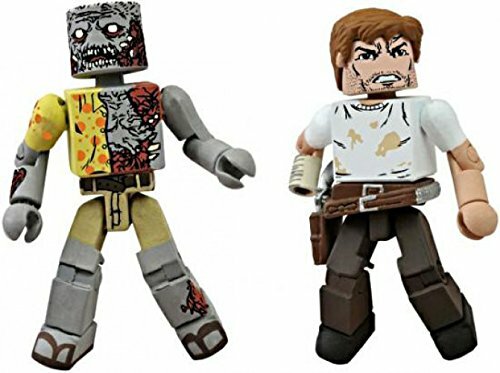 This 2-pack of 2-inch tall mini-figures includes a 'battle-damaged' version of Officer Rick Grimes and a casual-attire zombie! Limited edition of only 3,000 pieces. Ages 8 and up.